Are you passionate about planes? Then an unlikely but spectacular venue to host your wedding ceremony and cocktail reception is at the Aviation Museum situated at 66 Lipson Street, in Port Adelaide. This hidden gem offers a spectacular setting for a wedding ceremony and cocktail reception amongst the fully restored, life size planes that have graced the skies over previous generations of aviation. 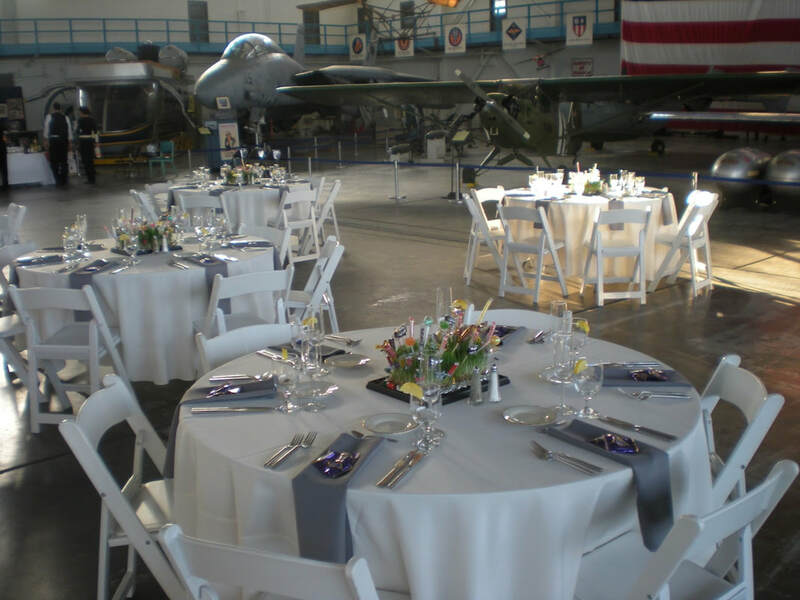 Whether you are an airplane or aviation enthusiast or just love the space and setting amidst the life-size planes then a ceremony and cocktail reception held within the giant hanger is both a unique and memorable venue for a wedding or any function. 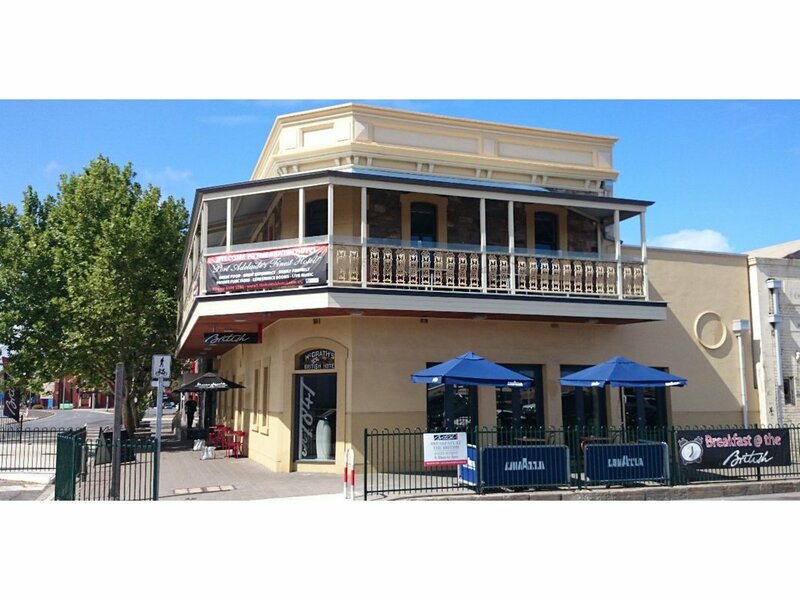 The British Hotel, situated at 13 North Parade in Port Adelaide is without doubt one of Adelaide's most colourful and unique Venues for Weddings and Functions. Rich in history and recently refurbished through out when you step into the front Bar is one of an ultra modern and stylish space with connecting areas that are ideal for any function. 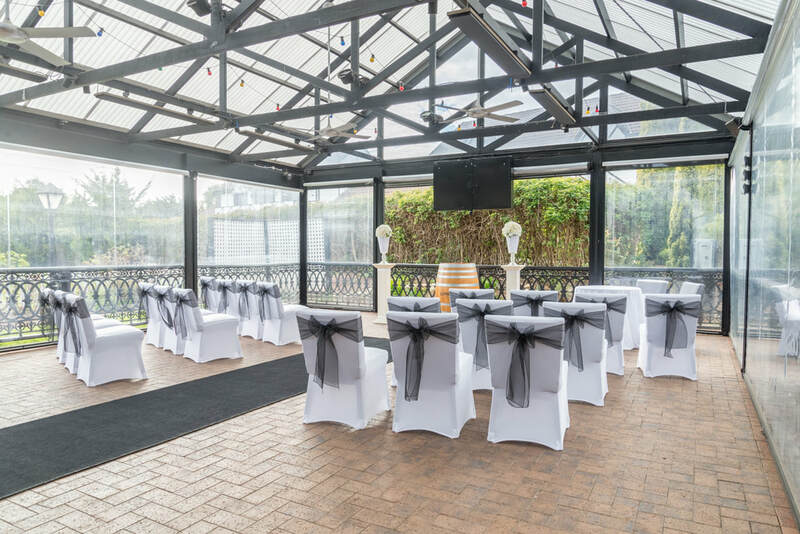 Although the complex is modern through out it still retains its classic charm and features areas ideal for Vintage or rustic weddings. special occasion. The pubs warmth and ambience will create the ideal environment for your celebration. 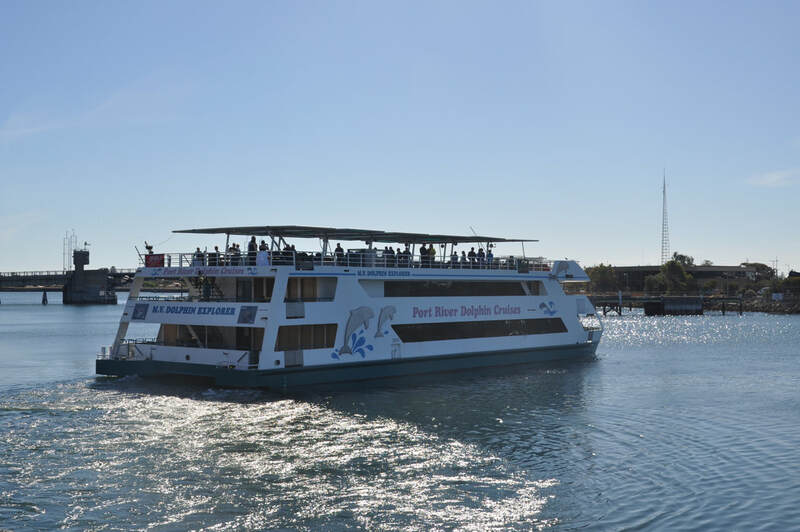 Come and enjoy a relaxing cruise down the historic Port River and experience the natural beauty and wonder of our river friends. The Dolphin Explorer offers a full catered relaxing experience which can cater for your many needs. With the ability to hold a multitude of functions it’s perfect for your next family occasion or special event. we have just the location and setting for you. 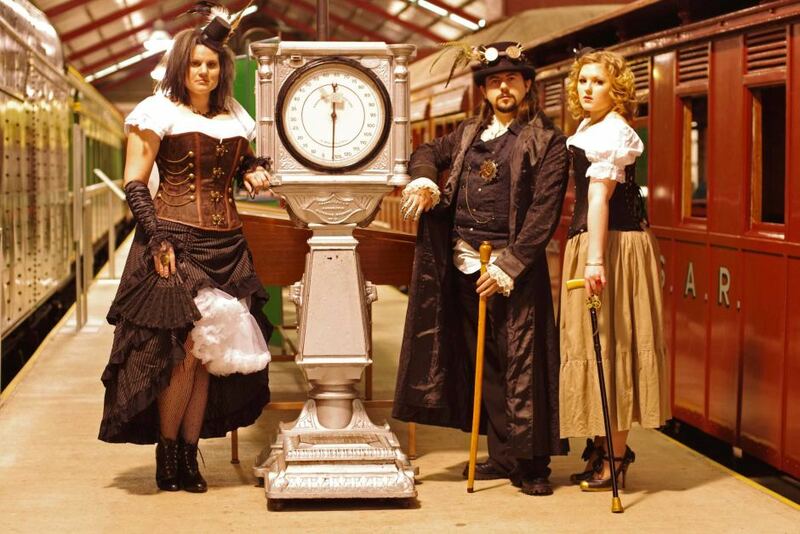 The charm of a traditional wedding or the fun and splendour of a Steampunk, Rockabilly or other themed wedding can be arranged as a complete package with everything you need for your wedding. 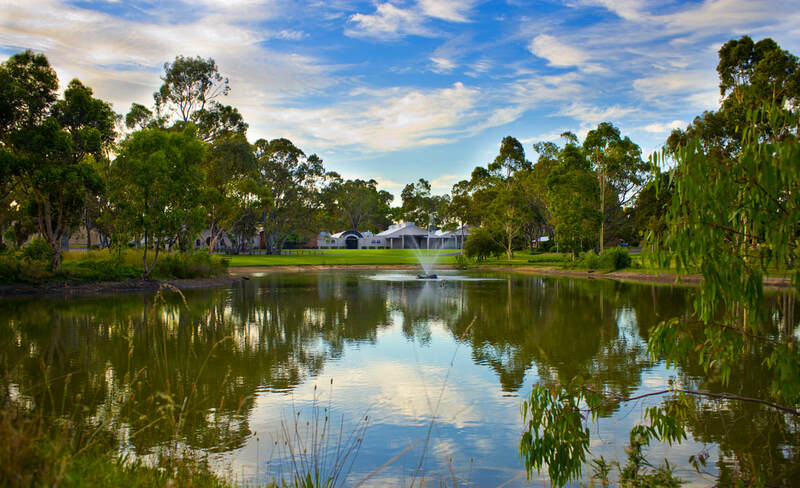 Nestled in McLaren Vale's picturesque and internationally recognised wine country is a Venue that is the gem of the region. 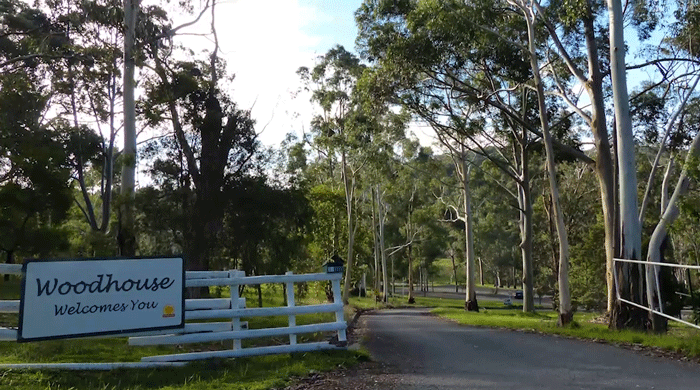 Boasting some of the most spectacular views - with a resident flock of 'welcome geese' to greet you upon arrival, and overlooking the serenity of the lake, Serafino is surrounded by majestic 200-year-old gum tree. for weddings, receptions and functions. 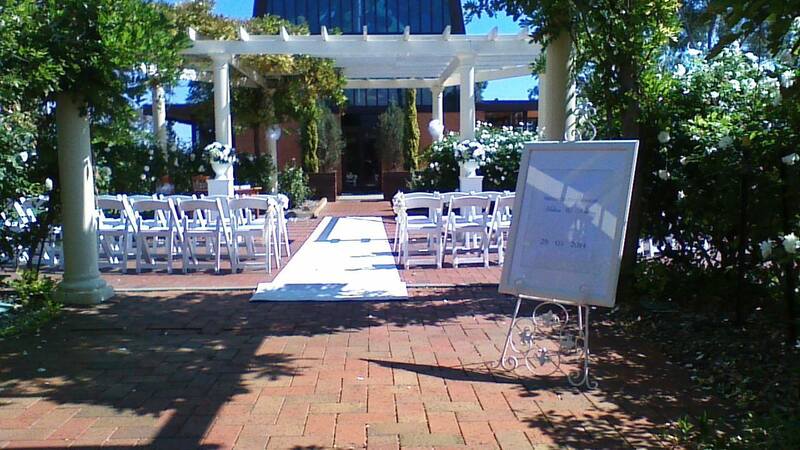 We would be honoured to be part of your special Boutique Wedding Event and welcome you to Serafino McLaren Vale. Please contact Gabby Platt on (08) 8323 9811 for further details. including The Rose Garden, by The Lake or any spot within their five acre estate. and if the weather is inclement then an undercover or indoor ceremony can be arranged. As St. Francis offers on-site accommodation where your guests will be able to enjoy the five star facilities and a discount rate for wedding party and guests wishing to stay overnight in one of their suites St Francis is the ideal Venue for that special wedding. stunning vineyards and a gorgeous farm. With excellent catering facilities, beautiful natural surroundings and breathtaking 150 year old Magnolia Trees, why not have your Wedding and/or Reception at Woodhouse? 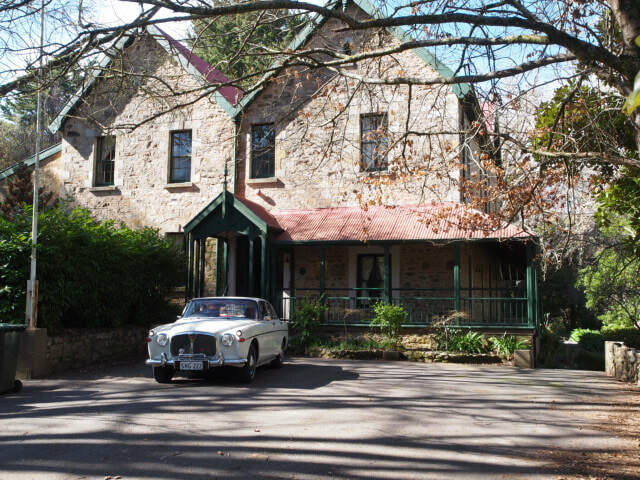 The Rymill Centre or The Old House make a wonderful venue for your special day and can be transformed into the perfect setting to suit your individual needs. The elegant Old House has a ballroom and there is a beautiful outdoor chapel nearby. Award Winning — Must View!